Carlos Santos is a full time serial entrepreneur. His focus turned from being the top within hotel management to real estate operations. Born and raised in Portugal while having roots in Angola has allowed him to appreciate and embrace cultural differences. Carlos Santos is today living with his family in Denmark. In Carlos early 20s he was a pioneer in the hotel business. Carlos was running his own company with 700 employees. The company still exists in Algarve in Portugal. He has 10 years experience in the property business. Jenny Persson is an entrepreneur focusing on real estate operations. She has also a strong background as a Sales Manager within the airline and travel industry. Born and raised in Sweden with an international mind-set from all her traveling worldwide. Jenny Persson is today living in Denmark together with Carlos Santos and their family. Jenny has 20 years of experience in sales and marketing in different markets and positions mainly within the airline business. Jenny has a strong entrepreneurship mindset and during the years she has established and been running several companies on her own with great success. 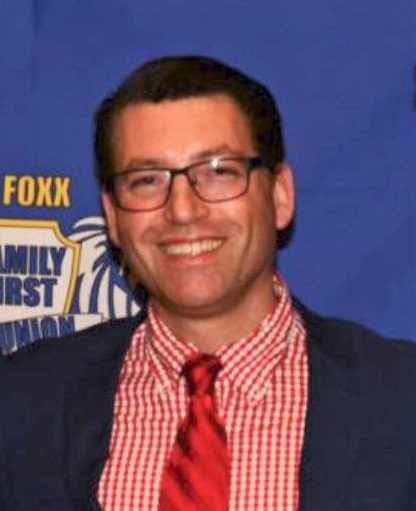 Thomas Vernholm is a serial entrepreneur with a strong sales background and with more than 2 decades of personal experience in sales, marketing, and public relations. He is Danish and raised in Denmark. 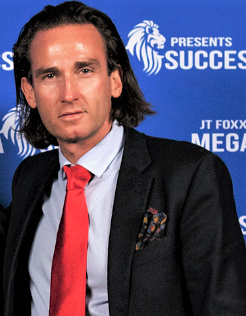 Today, he focuses on City developments and real estate investments in Canada Portugal, Spain, Cape Verde, Cyprus, and Australia as well as being the Co-owner of IMN Denmark, the Co-founder of IMN in Portugal and Tanzania. He has a past as an entrepreneur in the fashion industry and in the media industry. Thomas enjoys the location independent lifestyle that he has and spending time in Portugal, UK, US, Canada, Scandinavia and Tanzania where he is responsible for his international business network operations and is involved in several developments. Thomas loves traveling, networking and experiencing new cultures and connecting with people. Thomas has been married to Helena Vernholm for ten years and they live together between Copenhagen, Denmark, and Algarve, Portugal. 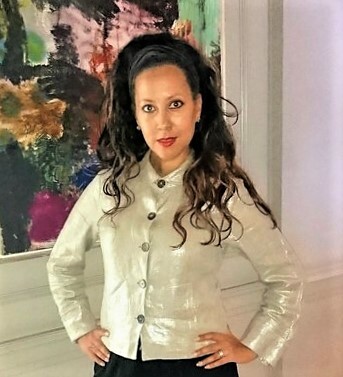 Helena Vernholm is an entrepreneur with over 20 years of IT sales, business strategy, investment strategy, financial and entrepreneurial experience particularly with focus on real estate investments and city developments. Helena has a multicultural background and was born and raised in Stockholm, Sweden, but also has family in Tanzania. 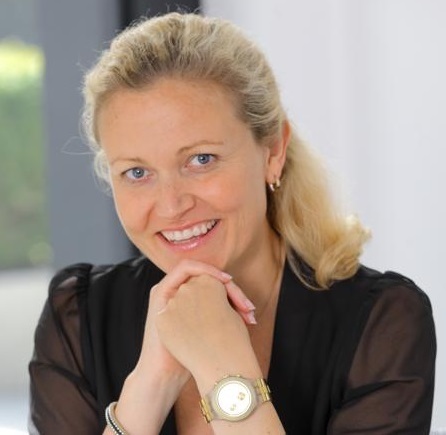 Helena has also lived in Australia for more than 10 years and has an international experience that includes several senior managerial and executive positions in Scandinavia and Australia primarily. She utilizes her professional history to act as a consultant with a focus on individual transformation, organizational transformation, performance management and cultural change. By collaborating, coaching and working close to senior executives and their teams, Helena can help create strong leaders, transform individual behavior, create positive organizational changes and implement strategies that achieve measurable results. Today she lives with her husband Thomas Vernholm between Copenhagen, Denmark and Algarve, Portugal. Helena has always had a strong desire to ‘give back’ to society and create positive changes in the world around her. Helena has adopted a unique and proven international approach to capital investment, business success and innovative technology in order to source, fund and develop sound, yet lucrative property projects of any size as well as providing venture philanthropy solutions and opportunities to investors and philanthropists which includes both grant funding and social impact investments.